The Indian Army is set to induct the first indigenously designed and developed Dhanush 155/45 calibre towed gun system on 8 April 2019. First six of the long-range Dhanush artillery gun, also known as ‘Desi Bofors’, will be inducted out of the total procurement order of 110 guns. After the induction of K-9 Vajra and the M-777 ultra-light howitzers, Dhanush is the third type of artillery gun to be inducted in the army, and will significantly add to its firepower. A new generation towed artillery gun, the artillery gun can be employed in all types of terrain and has far better upgraded features over the existing Bofors that it will be replacing. The mechanical upgrade has enabled the gun to fire standard NATO 155 mm ammunition and accommodate the bi-modular charge system (BMCS), increasing its range. Based on the designs of Bofors howitzer, which was inducted into the army in Eighties, Dhanush has a hitting range of 38 km, which is higher than the Bofors itself. The Dhanush gun system is manufactured by the Jabalpur-based Gun Carriage Factory (GCF), and according to the defence ministry officials, each of the 155-mm gun costs about Rs 14.50 crore and each shell costs Rs one lakh. Besides the Ordnance Factory Board, the Dhanush project has been supported by PSUs such as SAIL, BEL, and many private sector companies. The gun system has advanced features like electronic gun-laying and navigation-based sighting systems, on-board ballistic computation, advanced day and night direct-firing system, etc. 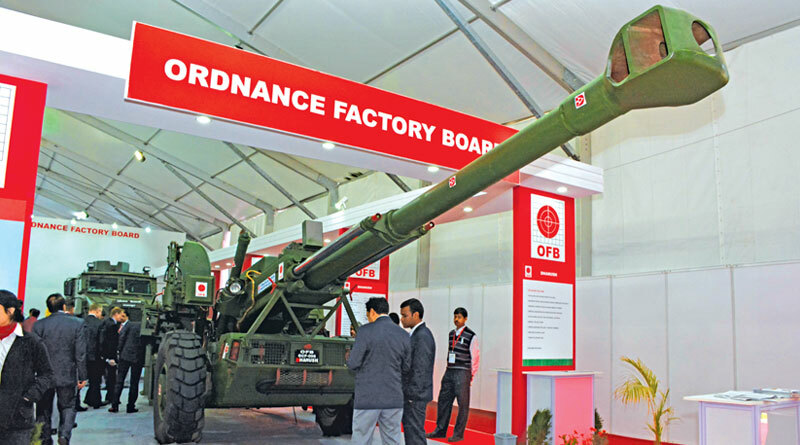 The Indian Army has reportedly placed an order of more than 110 Dhanush artillery guns with the Ordnance Factory Board. According to the defence sources, all trail parameters of the gun system have been successful and nearly 5 thousand rounds have been fired during the various internal and user trials in different terrains. 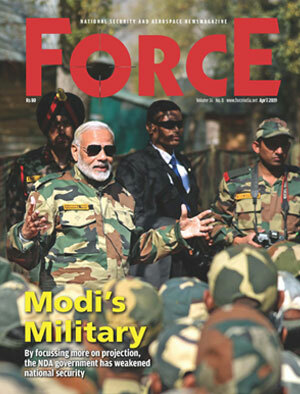 The gun was developed by OFB Kolkata on the basis of the first phase of the technology transfer under Bofors gun deal, which couldn’t be completed because of a major political row that had ensued over alleged kickback involved in the deal.